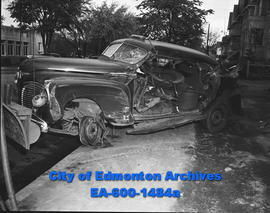 Auto accident at Calgary highway. 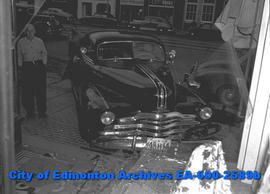 Auto accident on Jasper Avenue. Auto and trolley bus accident on 101 Street; six people in car, only one seriously injured.